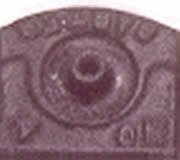 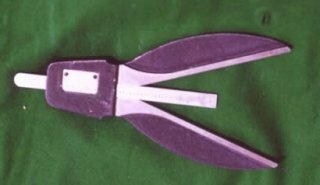 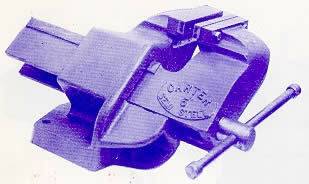 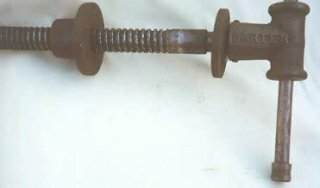 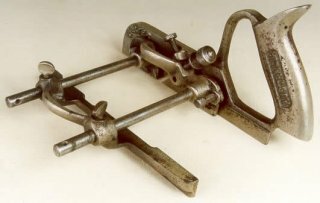 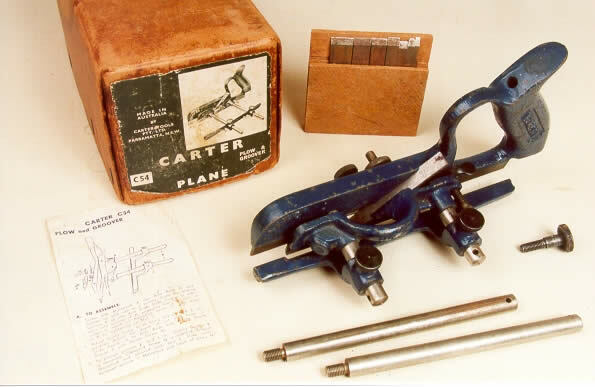 Carter Tools is another tool manufacturer that filled the gap in hand tool imports caused by wartime shortages after WWII. 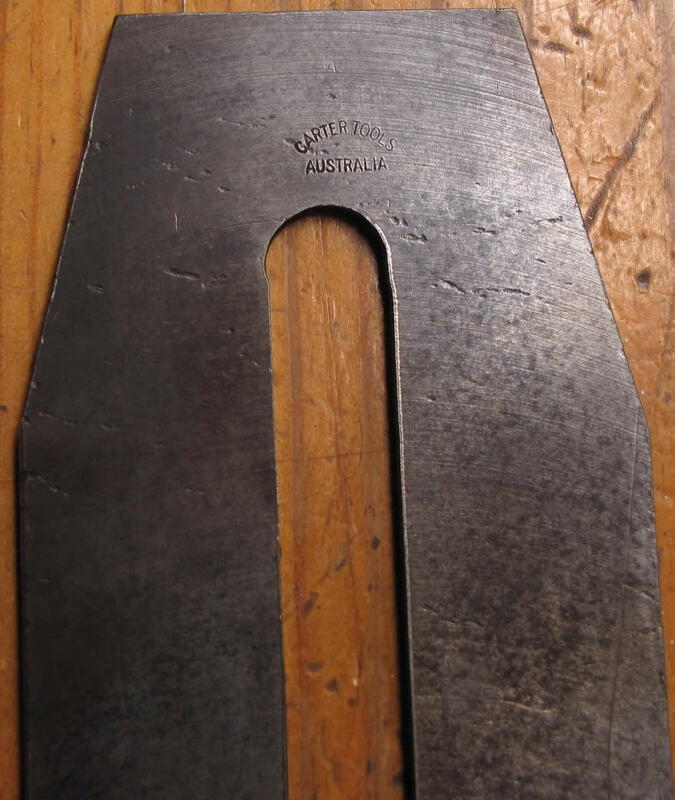 From our observations and those of other Australian tool experts, it is clear that they were made to a range of quality standards. 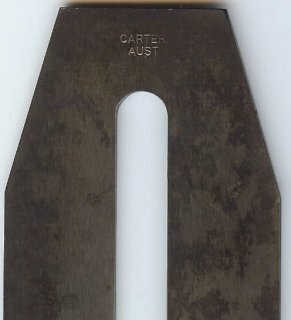 They can range from the very rough and basic # C4 through a well made and finished C1 to a vernier circumference finder of superb finish. 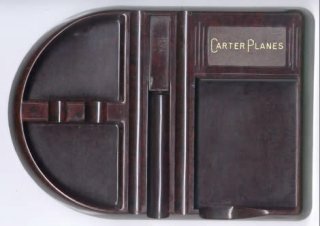 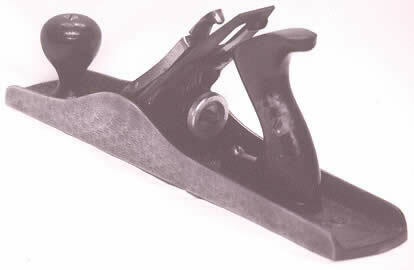 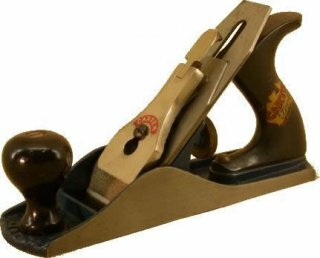 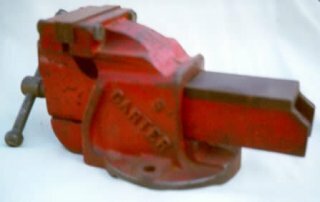 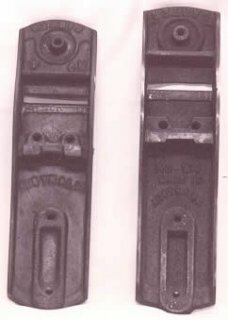 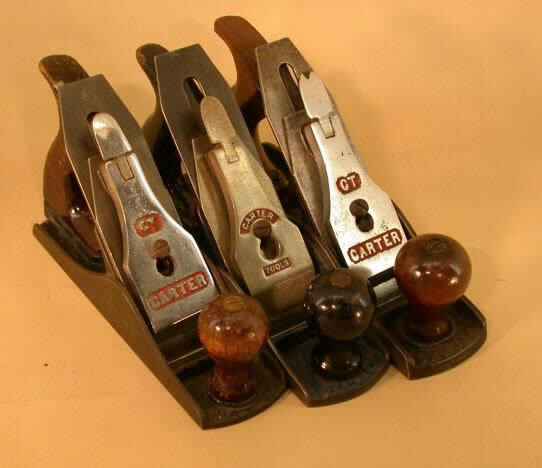 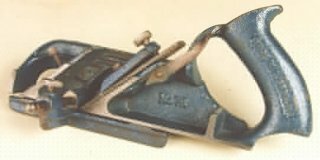 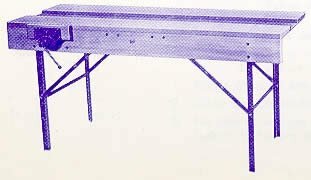 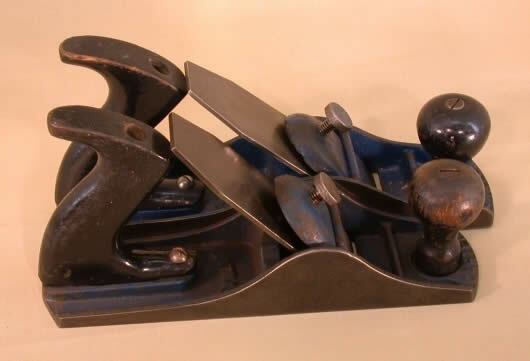 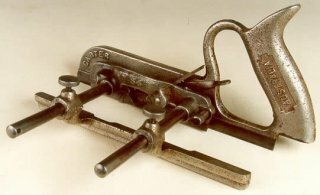 Carter planes exhibit a high degree of variation in castings (size, thickness and name placement), adjusting screws, blade (shape and markings) and lever cap design. 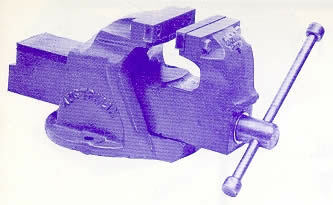 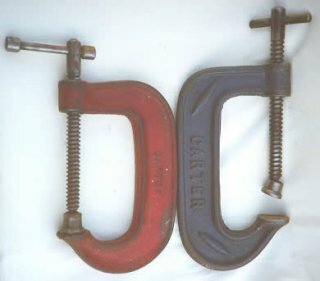 Many of the variations can no doubt be attributed to Carter Tools' use of different foundries. 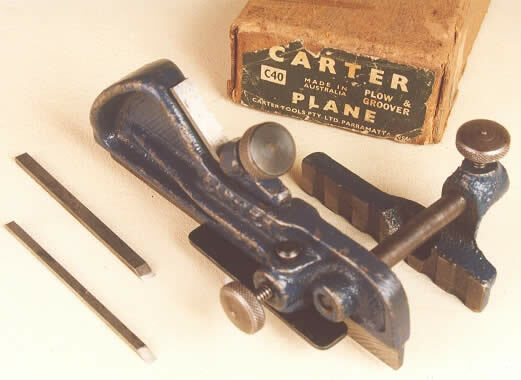 This photo of a fine example of Carter product was kindly supplied by Fred Murrell. 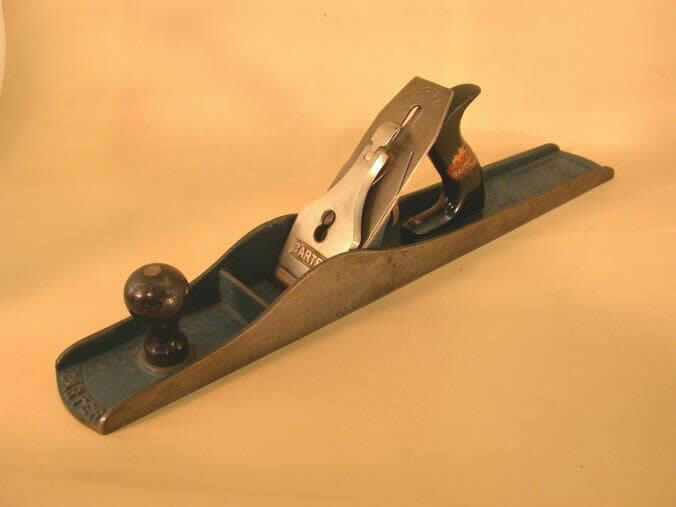 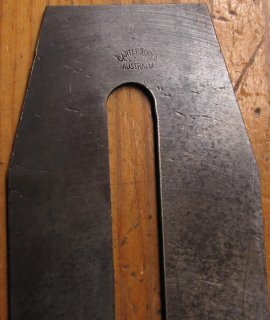 The scrub plane is used to remove large amounts of wood from the surface of timber. 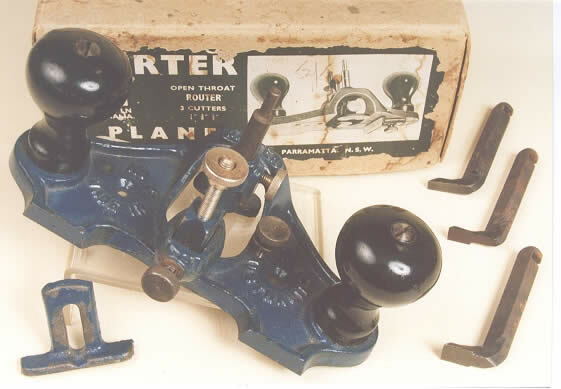 Thanks to Rod Thomas for the images on this page.